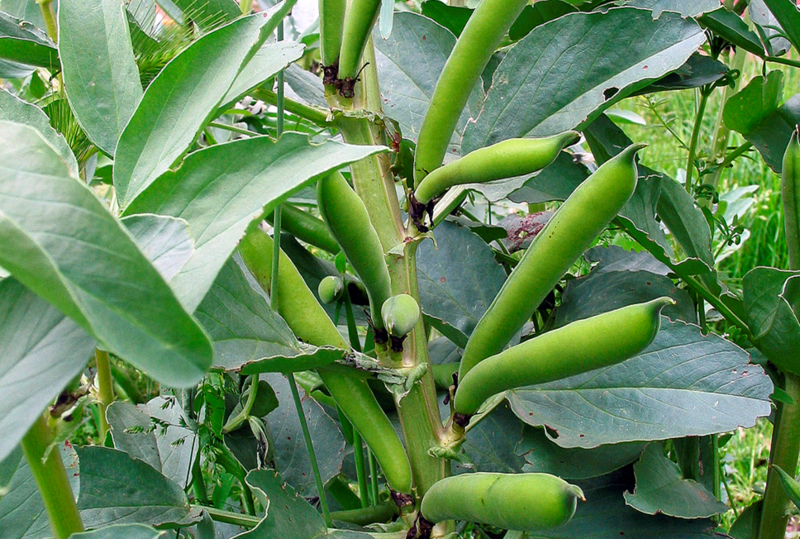 One of the fastest maturing broad beans from early spring-sowings. 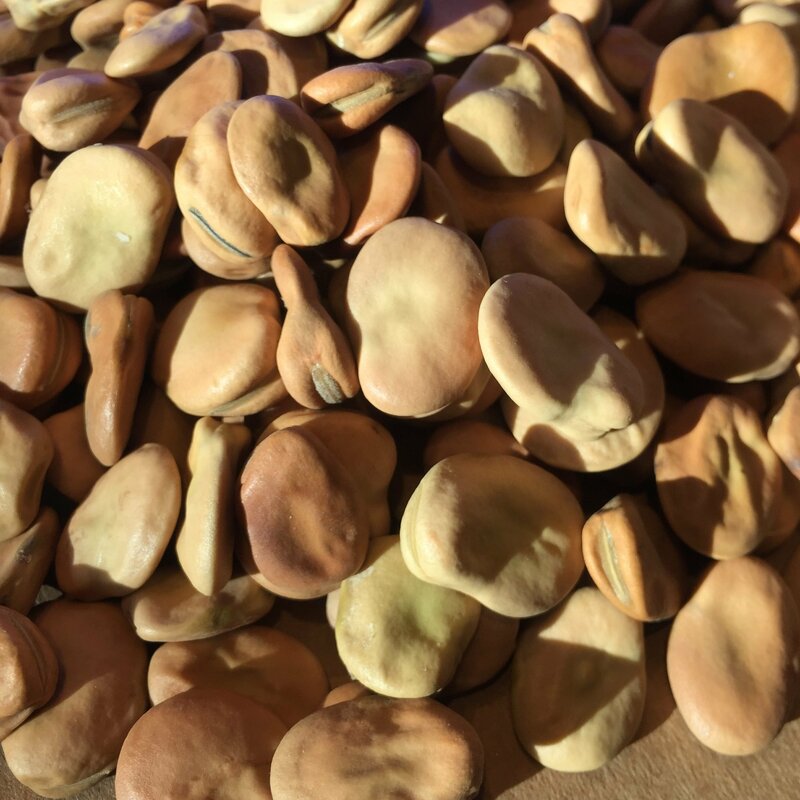 Eaten the world over, broad beans are a reliable base for delicious and varied dishes such as bean dips, curries and spicy stews. Express is excellent for freezing as it will not discolour, it is frost-hardy and produces wonderfully tender, white-green beans.